We are equipped with separate Research and Development Unit Team, who work with the focus on continuous research and believe in constant innovation and improvisation in the existing products. Further, we have been successful in offering quality products with innovative features. The expertise in-house keeps a track of the latest trends and technologies in the market, via which they have been successful in meeting the demands of the customers accordingly. The team works with the vision of imbibing new features for more efficient functioning and achieving better productivity standards at client's end. In order to achieve this, our Research and Development team is well equipped with all the facilities, via which we customize the products accordingly. Our company is equipped with excellent Manufacturing Facilities in-house, via which we meet the requirements and specifications our client’s accordingly. The well established Manufacturing Unit is equipped with the all the latest and sophisticated machinery that is required to manufacture qualitative products. Further, we have deployed the most talented manpower to supervise closely the functioning of each and every machinery. We also specialize in customizing the products according to the technical details specified to us by the clients. With our facilities in-house, we have been successful in meeting the client’s requirements in bulk. Our company ensures that international quality standards are employed. 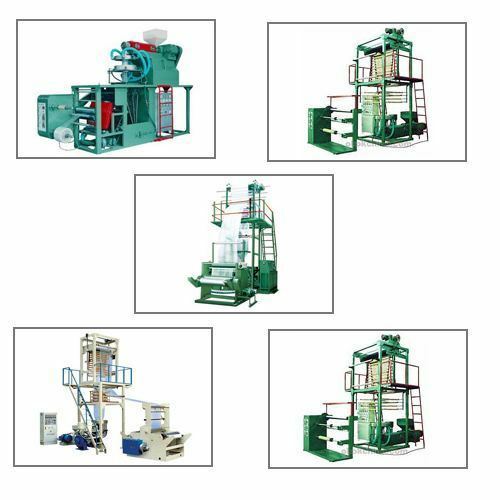 Besides, we also upgrade our machinery based on the latest trends and technologies in the market. Our company is equipped with a capacious Warehousing Unit, which enables us to store our products safely. We ensure that the Warehouse Unit is maintained under hygienic conditions; hence delivery of flawless range of products to the customers becomes possible. This Warehouse Unit is well connected with roads, cities, ports and stations, which helps us to meet the urgent requirements of the clients accordingly. To meet the emergency situations, we have proper fire safety arrangements. In addition, we also offer our customers Packaging facilities, in which we employ quality grade material for packing, further ensuring safe delivery of the products without any damage.